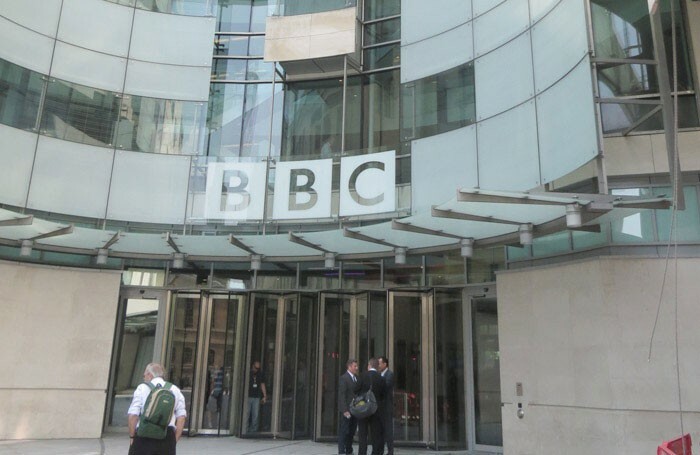 What is the best way for creatives to respond to the BBC Charter renewal? Or to put it another way, was the protest letter signed by the ‘luvvies’ including Michael Palin, Judi Dench, Stephen Fry, David Attenborough etc, but orchestrated by the BBC’s own executives, a sensible way to go? Did Lenny Henry’s heartfelt personal plea, “Save the BBC goddammit” – published on The Guardian’s front page as the green paper emerged (July 16) – move the dial of public opinion, let alone the government’s? Should this form of love-bombing continue throughout the next year until the Charter is rewritten? First, while the BBC executive is right to try and get on the front foot, and to muster its big-name allies, the impact would have been far greater if the letter had arisen from within the artistic community itself. I know that people need organising, and that round-robins are often the outcome of party political instigation, but it is always better not to be cannon fodder. So come on Equity and BECTU. I loved Henry’s fizzing letter, and adore his energetic work whether on small screen or stage, but he was describing a process of BBC nurturing of talent that is now, alas, pretty rare. He needs to develop the argument (beyond the BAME campaign) to debate how the BBC can be reshaped to do that more frequently, or encourage its independent suppliers to step up. Second, there is a fairly short 12-week formal consultation period underway, ending on October 8, and the 19 big questions posed about the BBC’s future scope, funding and mission in the green paper seem rather daunting. But it is worth taking a bit of time out this summer to read it properly, and construct answers, to at least some questions. Question 9 asks: “Is the BBC’s output sufficiently high quality and distinctive?” Are its purposes so broad that they do not reference directly the key genres – for example, drama, natural history, news – so it is hard to judge from the outside? Input from those who make and appear in entertainment and drama programmes is needed, as they are not represented on the panel of eight experts picked by DCMS to look over the response and advise on the review. A worrying, big blind spot. Third, the interests of the BBC’s director general, executive board and many of its 18,974 current staff do not necessarily dovetail with the public, or those contracted to work for it. The complete surprise at the way the over-75s’ free licence bill was dropped on the BBC underscored how poorly functioning its political antennae and dialogue with the government are. The prize is to ensure modernisation and that the greatest amount possible of the licence fee, all £3.7 billion of it, plus BBC Worldwide profits, is spent on the content. We have a basic assurance the BBC will continue, long past its centenary in 2022. But if it can lose its middle-age spread and capture more youthful vitality, so much the better.